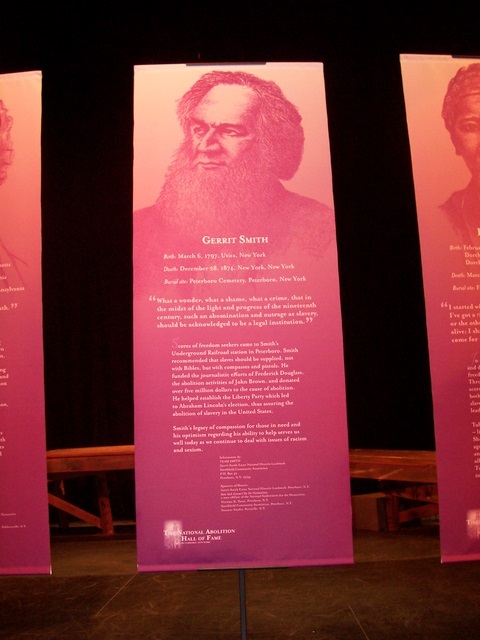 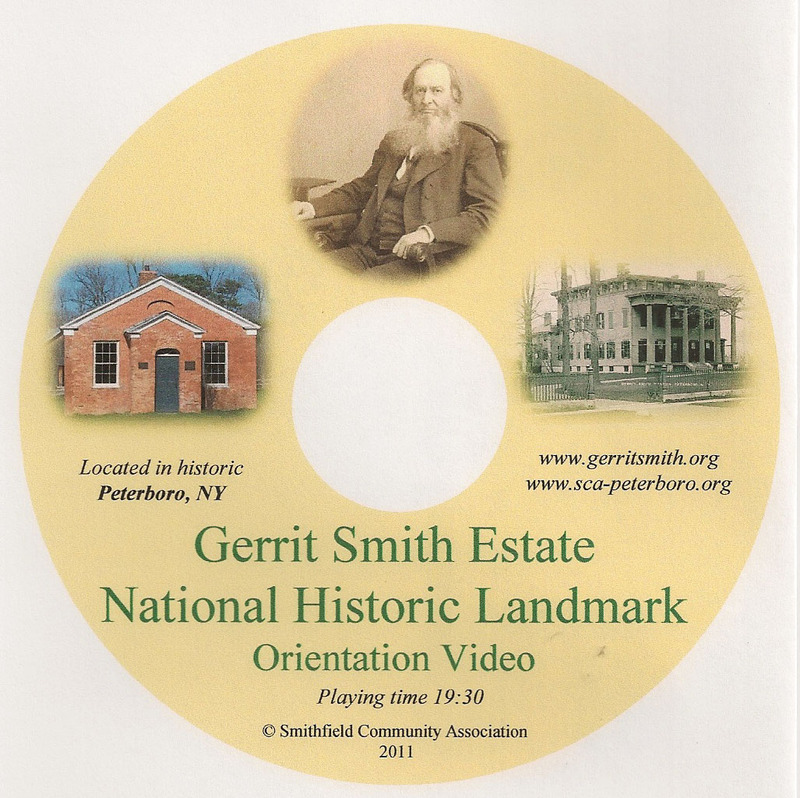 Gerrit Smith Estate National Historic Landmark Orientation Video: A short biography of Gerrit Smith and his development as an abolitionist. 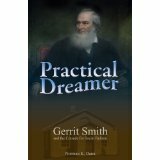 Includes images of Peterboro, New York and Smith. 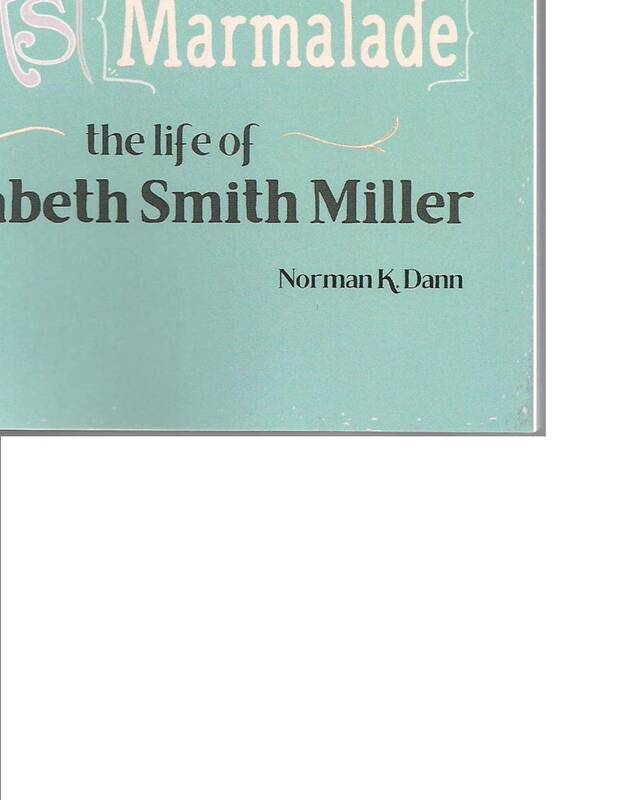 Narrated by Norman K. Dann PhD.